A broken or fractured ankle can put you out of action for quite a while, and if that was caused by someone else’s carelessness in an accident that wasn’t your fault, then that just isn’t fair. 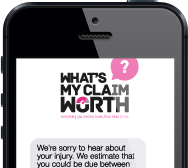 That’s why we’re here to help you make a broken ankle claim - simply use the What’s My Claim Worth compensation calculator below, and in a matter of moments we can tell you how much your broken ankle compensation claim could be worth. 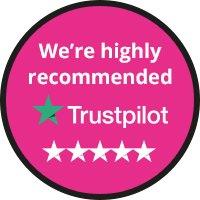 We’ve dealt with countless ankle injury claims in the past, and we can do the same for you - try it now for FREE with no obligation.